BIAD Professional Development Network: High Five! Last week the BIAD Professional Development Network held an interdisciplinary event called High Fives: Spaces for Doctorateness Symposium. It featured PechaKucha presentations from staff and students across faculties on research across the University and research student mentoring. 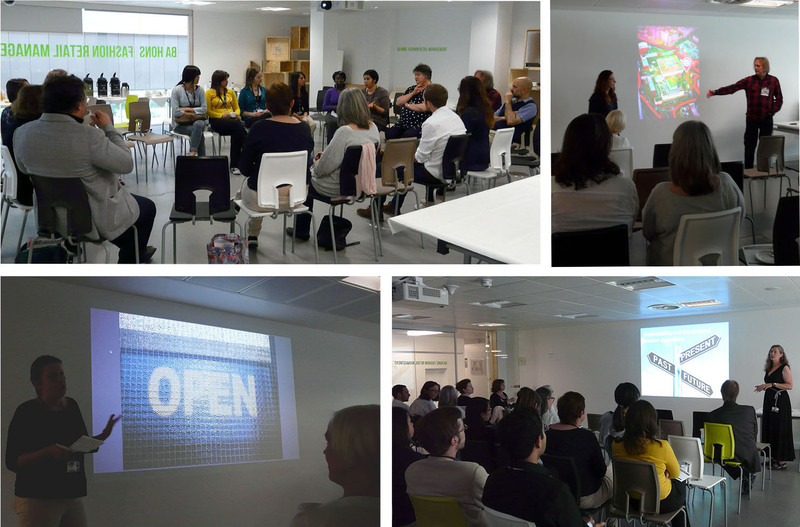 Find out more about the day, and the BIAD Professional Development Network on the BIADPdn blog. Professor Mark Reed of Birmingham School of the Built Environment held his Professorial Inaugural Lecture on 29th May 2014. Titled ‘Unearthing Britain’s Hidden Landscape’ Mark challenged us to look differently at Britain’s most overlooked landscape. He uses science, poetry, music and photography to explain why all of our lives depend on a place that we tend to actively avoid ever visiting.